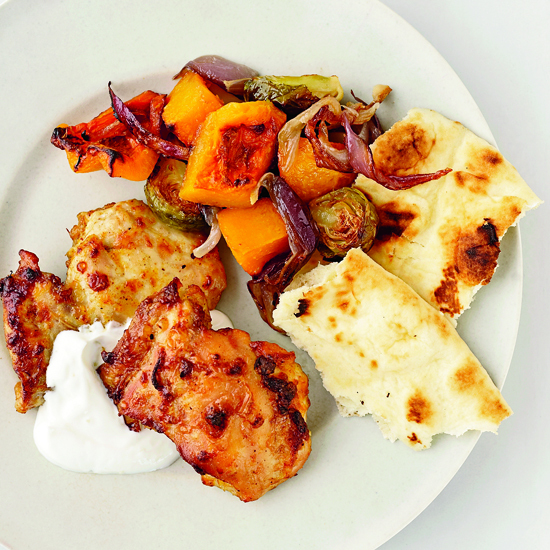 This one-pan yogurt-marinated chicken recipe cuts down on clean-up and is served alongside an always crowd-pleasing vegetable: butternut squash. Pot pies, as hearty as they are, are usually labor intensive. 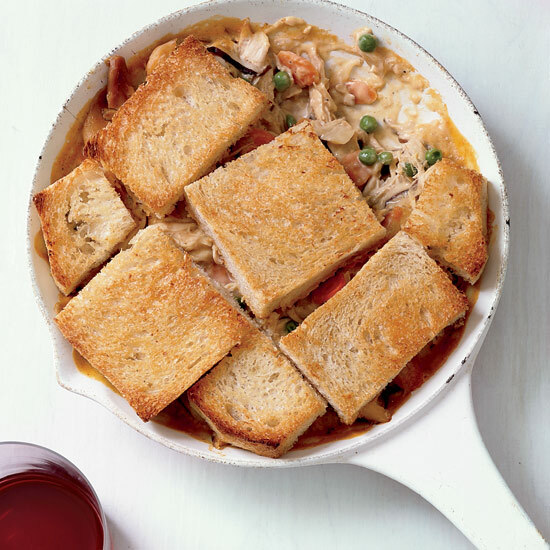 But this skillet version is not; it replaces puff pastry with thick slices of buttered bread. 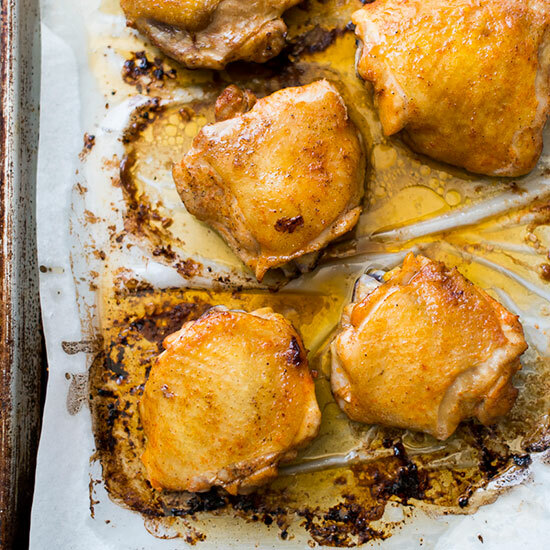 You just need one pot for this flavorful chicken and rice dish, which gets an extra dash of color and flavor from the deep-orange turmeric. 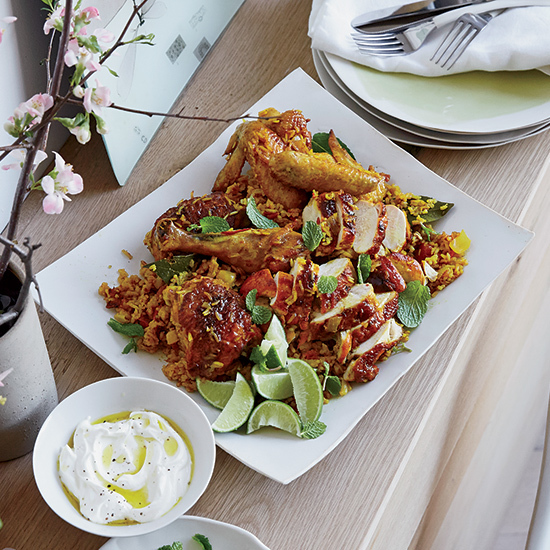 This sweet and tangy Indian-inspired dish takes just 35 minutes to prepare. 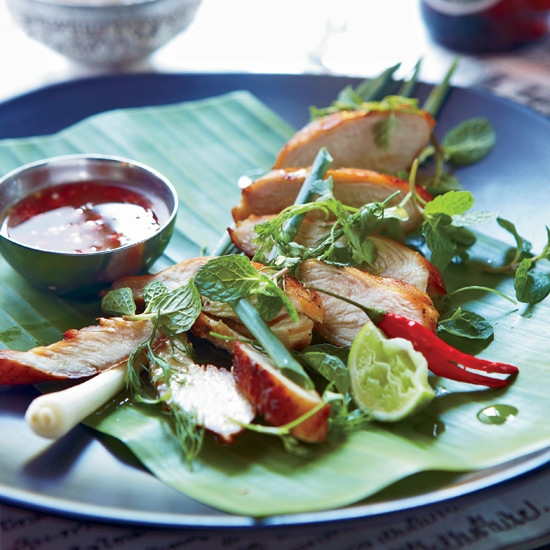 While chicken breasts can sometimes turn out dry, this dish popular in Laos is juicy and gets a boost of flavor from the lemongrass-infused marinade. 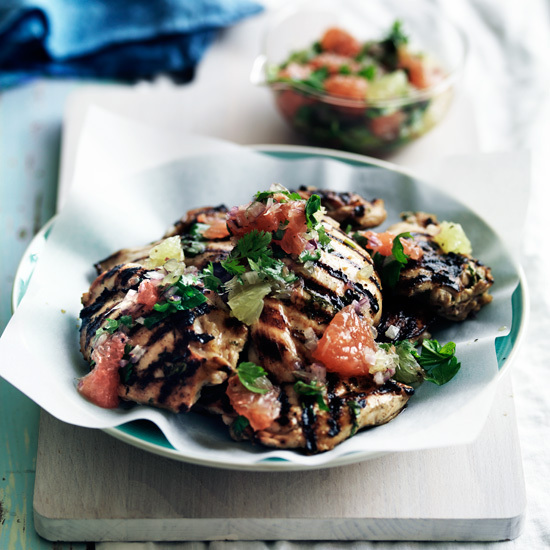 Give your chicken thighs a bright, citrusy twist by tossing them in grapefruit and lime juice and garnishing them with mint. 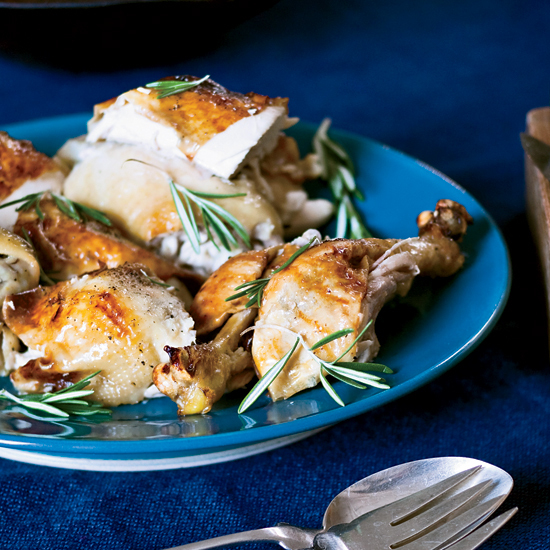 This classic roast chicken gets its flavor from garlic and rosemary, while halved tangerines add a touch of tangy sweetness. 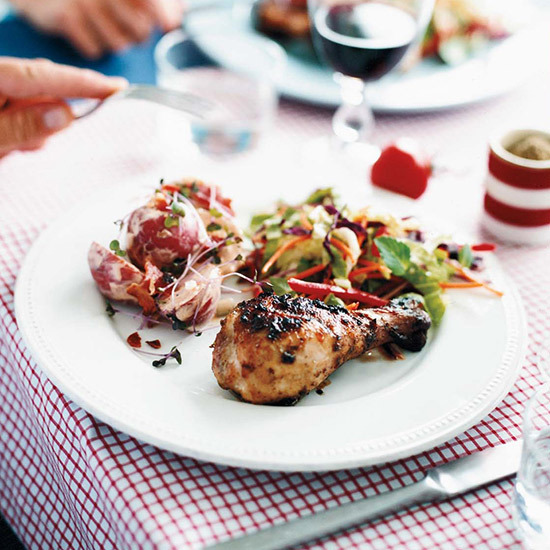 These bone-in chicken thighs are perfect for people who aren’t afraid of a strong dose of spiciness. 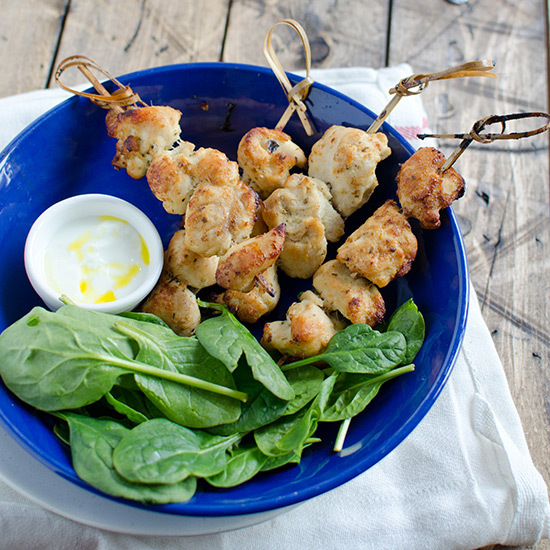 The fun format of these chicken skewers are a welcome break in routine for your family, plus you can serve them alongside a healthy Greek salad. 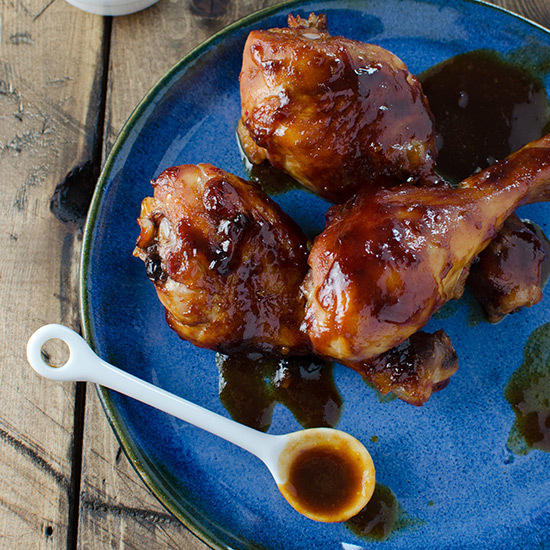 These sweet and garlicky drumsticks never get old. 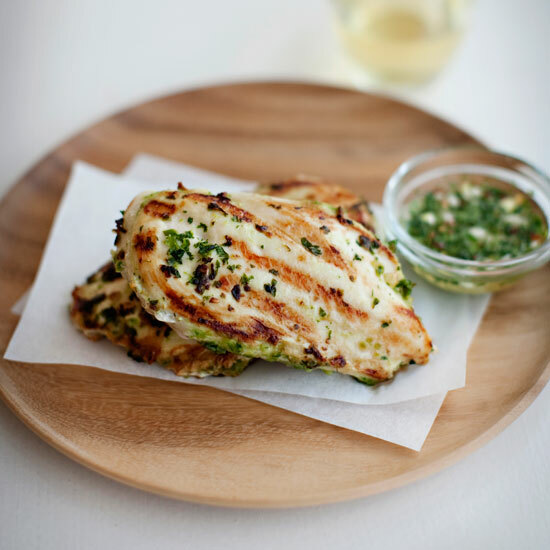 Jalapeños, garlic, fish sauce, and sesame oil to make a flavorful coating for grilled chicken in this dish. 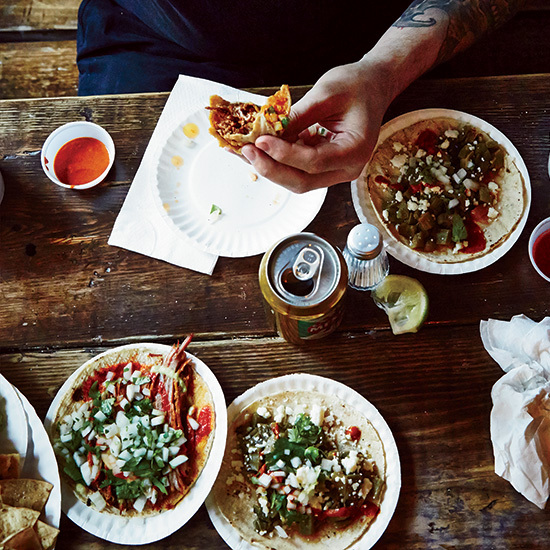 Chicken tacos are easy to throw together, plus this version gets a kick from jalapeños. 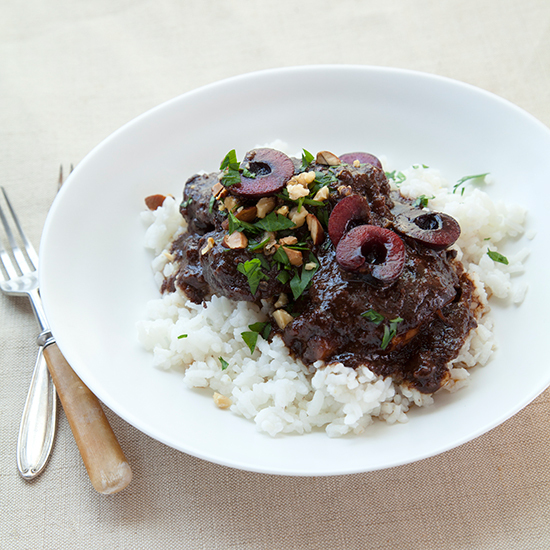 This super tender chicken is cooked for three hours in sweet cherries and cherry juice to give it a hearty braise. 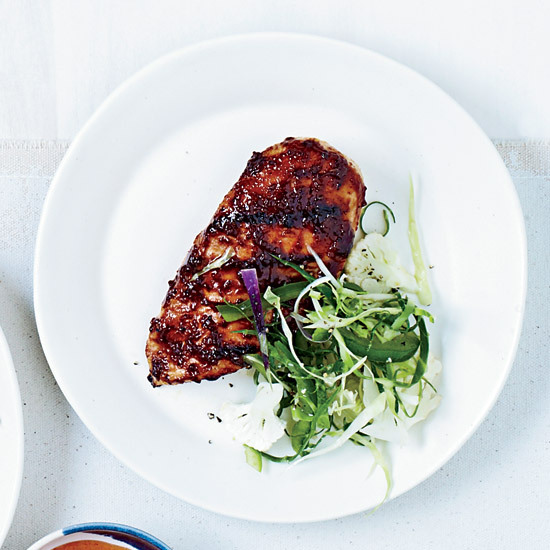 This super-spicy chicken dish takes after fragrant jerk sauces used in Jamaican cooking, but if you need to lower the heat you can also replace Scotch bonnet chiles with jalapeños.